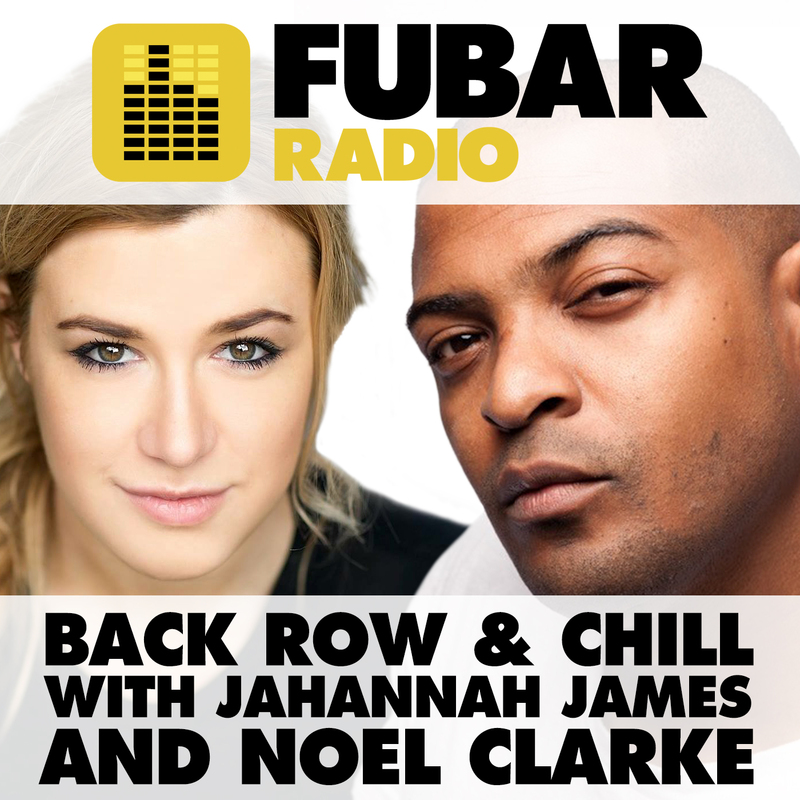 This week Noel was away but Jahannah took the show solo – and she rocked it! First up, Waj Ali popped by to talk BBC Two’s The Attack. Also in the studio was comedy sketch wizard Brookelyn. On the phone, we had Mido Hamada from NBC’s Emerald City and we played out the interview of when Jahannah met writer and director of Personal Shopper, Olivier Assaya.